Thank-you for your interest in having us capture your memories on one of the most important days in your life! Wedding photography is a lot of things, but it primarily is an investment. After the dress is preserved, the flowers are dried, the cake has been eaten, and the guests have left, you want to be certain that you will never forget your best day ever. We strive to provide a priceless experience and look forward to building a genuine relationship with you as a couple.  We take a limited number of weddings per year to ensure our clients get the very best! 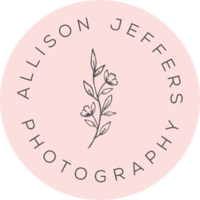 Contact us at info@allisonjeffersphotography.com or fill out the form on this page or here for more information on availability + pricing! I’m available for weddings worldwide, and love to travel! Note: We accept a limited number of weddings each year. We have 5 wedding slots available for 2018.